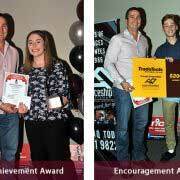 Apprenticeship Queensland (AQ) partners with our clients to meet their employment goals through a variety of services. 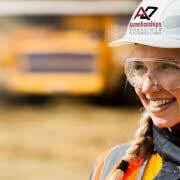 We offer opportunities for apprentices and trainees across a broad range of vocational areas as well as recruitment and training solutions for our partner businesses. 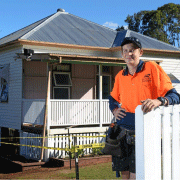 Established in 1986 to support employment and training in the Ipswich region. 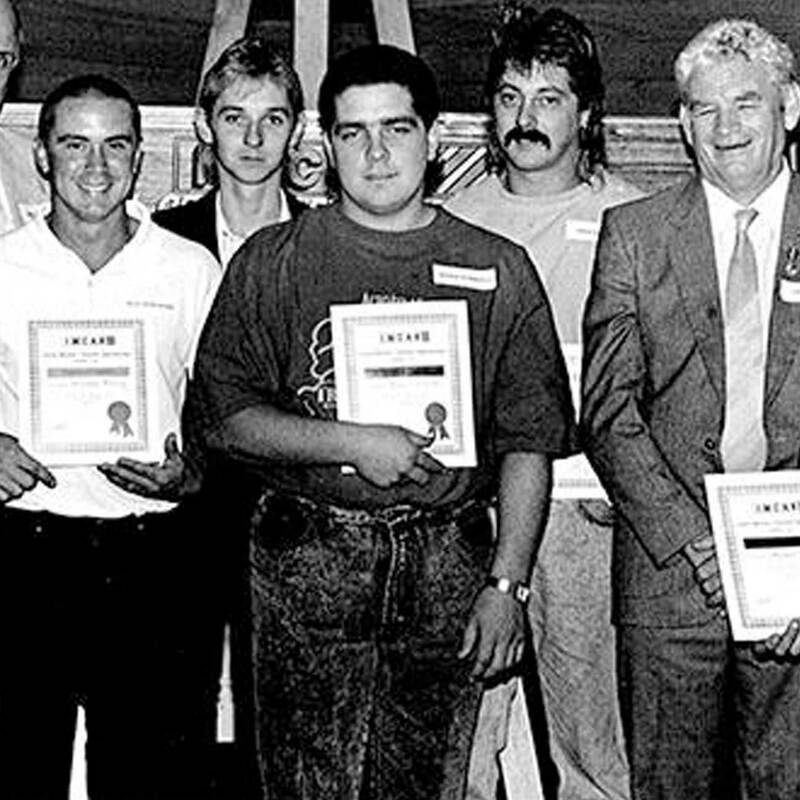 1986….difficult economic conditions were changing and reshaping much of Australian business and industry. 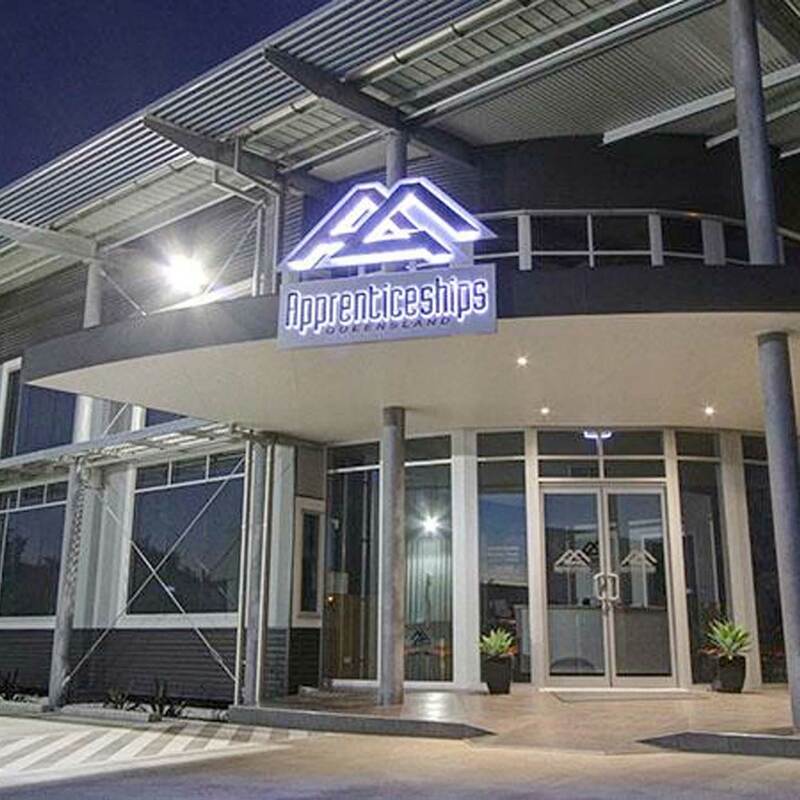 Australian industry was short of skilled workers, but economic uncertainty made employers wary of long-term commitments such as apprenticeships. 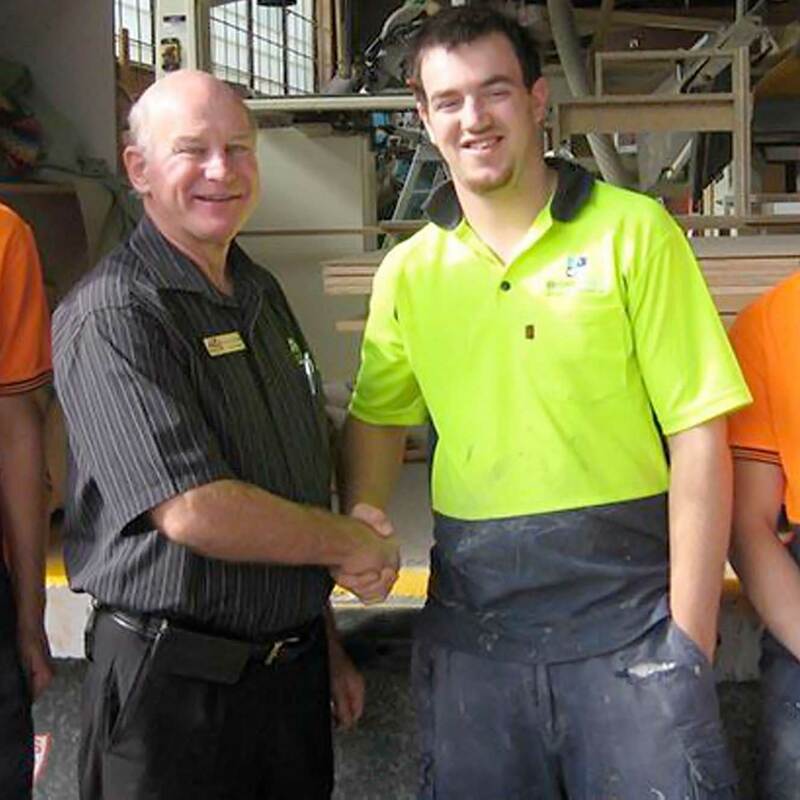 AQ currently employs several hundred apprentices, trainees and support staff. AQ is a not-for-profit, community based company governed by a Board of Directors.